network, we can add comprehensive solutions that will bring peace of mind to your power needs. satisfy the most demanding of challenges, no matter if the need calls for standby or prime power. dependable backup high-effect power wherever and whenever you need it. Volvo Penta prime power engines supply constant, dependable power for your operation. Excelling in durability and reliability, you can rest assured that your business will be running at full capacity. The Volvo Penta engine range has been engineered to suit a wide range of needs. 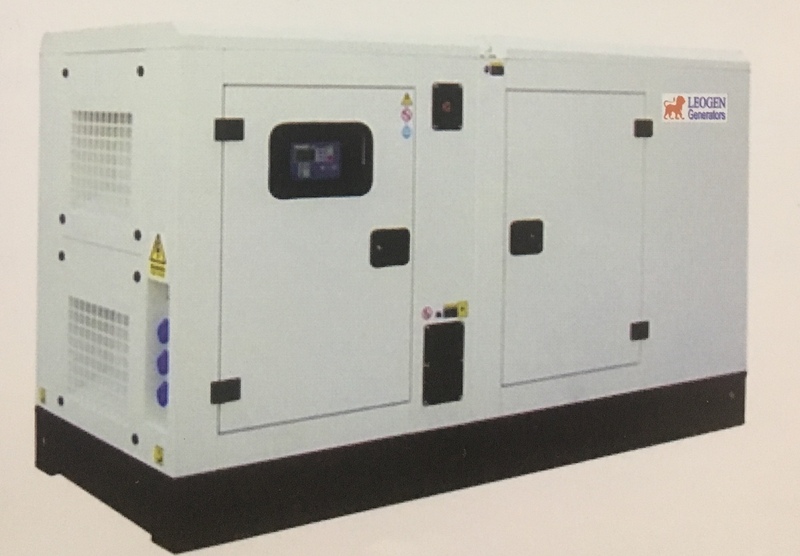 Our power generation engines are built to withstand challenging environments and cater to any standby or prime power needs. In fact, all our engines are just as suited for both –enabling a minimization of total purchase costs and need for storage space and warehousing, since one single engine can cover both tasks whenever needed. The Volvo Penta engine range is a result of over 100 years of experience and innovation. As part of the Volvo Group, we benefit from the collective engineering expertise of the entire group, which translates into innovative as well as tried and tested technology, engines that really make a difference. For our power generation engines, durability and reliability – together with world-class fuel economy and worldwide support – are the common denominators. Volvo Penta provides the necessary power, wherever and whenever you need it. Genuine Volvo Penta Parts are manufactured to the same rigorous specifications as the factory-fitted Parts used when your engine was built. Their precise fit ensures all components work togetherperfectly. With the right parts built to the right specifications, the engine’s fuel efficiency is maintained to keep fuel costs and emissions down. By using Genuine Volvo Penta Parts, you ensure continuous high and reliable performance, ultimately leading to maximum uptime and productivity. Our range of Genuine Volvo Penta Maintenance Parts have all been engineered and thoroughly tested to meet the high Volvo Penta standards to provide maximum reliability, performance and protection for your engine.